Mr. Karrer earned his Juris Doctorate from Delaware Law School in 2011 with an emphasis on Corporate Law. During his time at Delaware Law School, Mr. Karrer gained valuable civil ligation experience while working for the City of Philadelphia, Labor and Employment Unit. 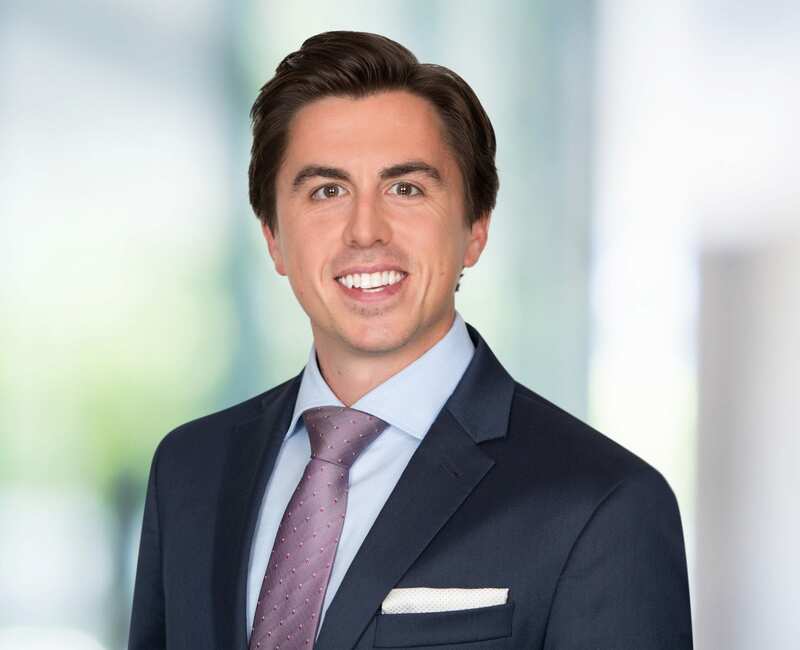 Prior to joining Bremer Whyte, Mr. Karrer was an associate at Brian P. Kamel & Associates. While at Brian P. Kamel & Associates, Mr. Karrer’s practice areas included the defense of health care practitioners and the defense of employers in claims asserted by employees. Prior to relocating to California, Mr. Karrer was an associate attorney at Blaney Karavan, P. C. in Avalon, New Jersey. During Mr. Karrer’s time with Blaney Karavan, Mr. Karrer’s practice area focused on civil litigation with an emphasis in employment litigation. Mr. Karrer graduated from the University of Maryland Baltimore County with a degree in Political Science. During college, Mr. Karrer was a Division 1 swimmer and was named team captain his senior year. While competing during his junior year, Mr. Karrer finished in the top 35 of Division 1 swimmers in the 1650 yard freestyle. Mr. Karrer still holds the school record in the 1650 yard freestyle today.